Passion for the trails and their role in economic development of our city. Safe way for people to get outside and be active! The trails are “paying it forward” and making our city better today and in the future. 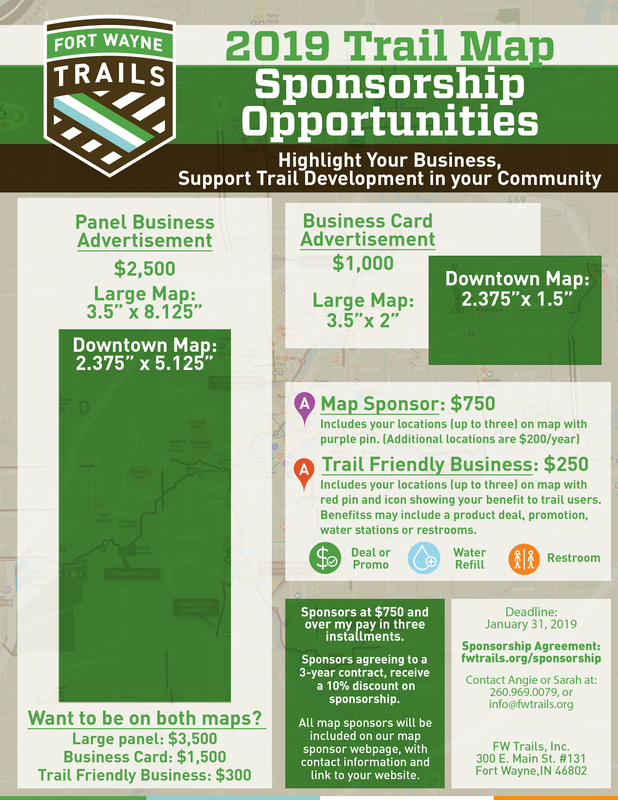 FW Trails, partnering with the city and county, is making a difference in our community both in regards to quality of life and economic development.